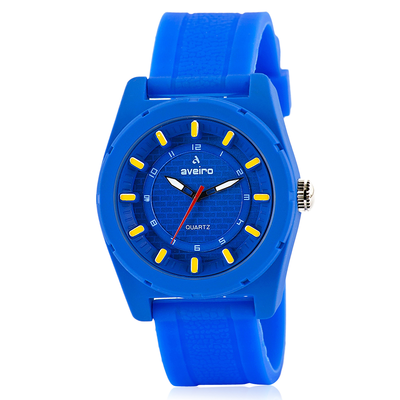 Make an impression on your friends by flaunting this blue analog watch from the house of Aveiro. 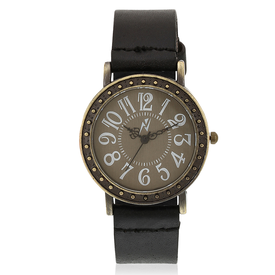 This blue coloured analog watch will add class to your look with its attractive dial and rubber strap. Make an impression on your friends by flaunting this blue analog watch from the house of Aveiro. 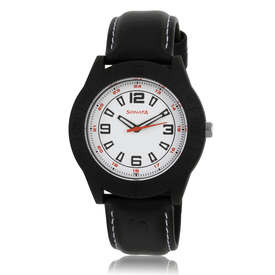 This blue coloured analog watch will add class to your look with its attractive dial and rubber strap.